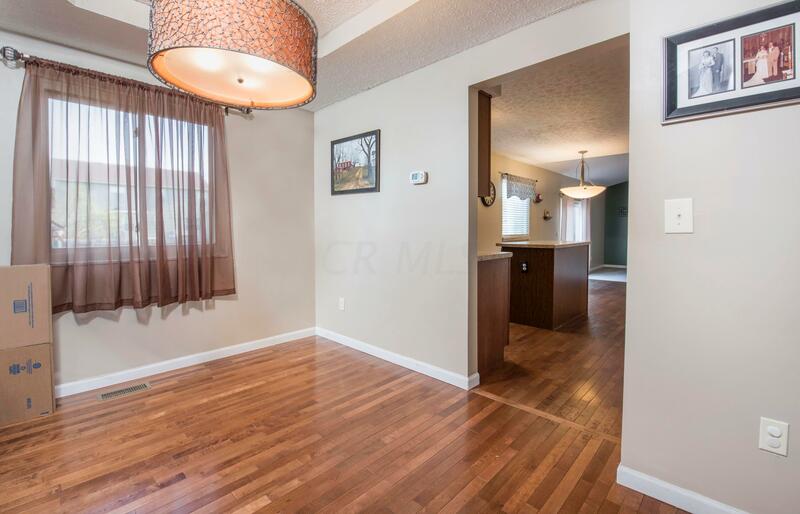 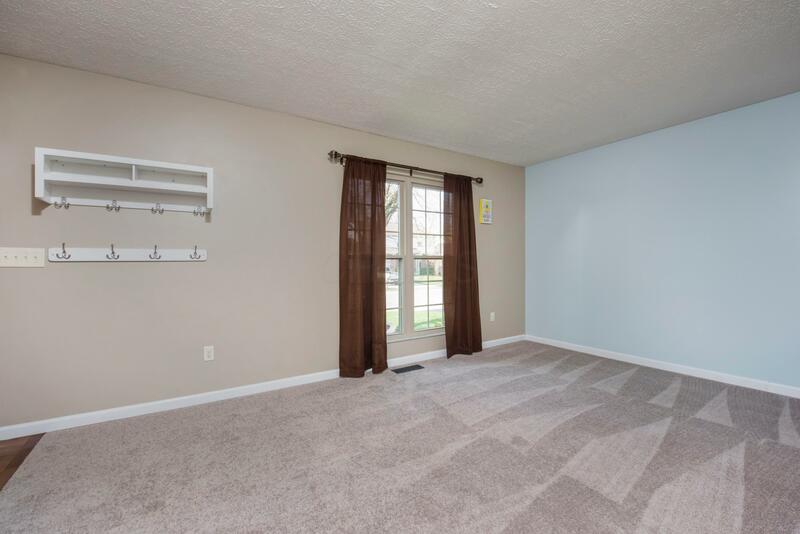 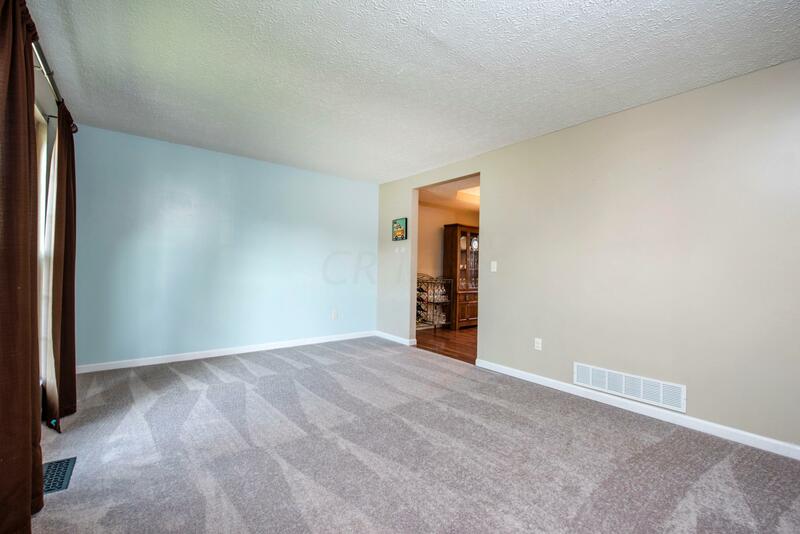 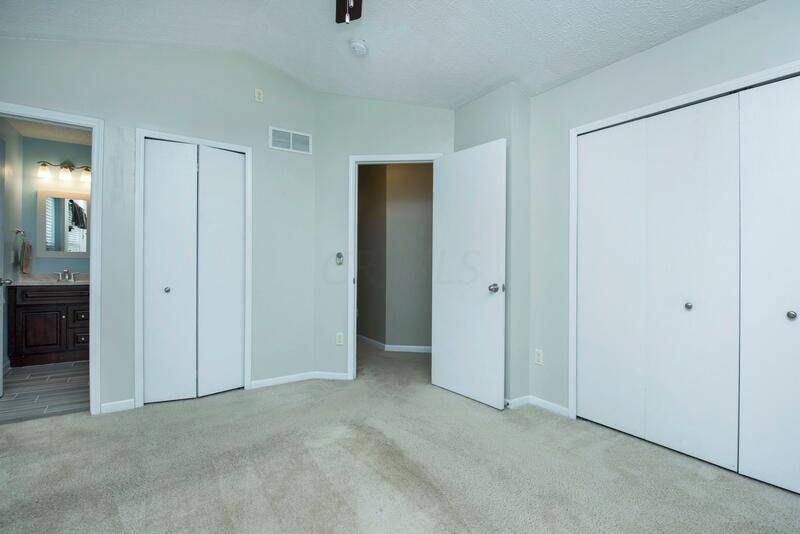 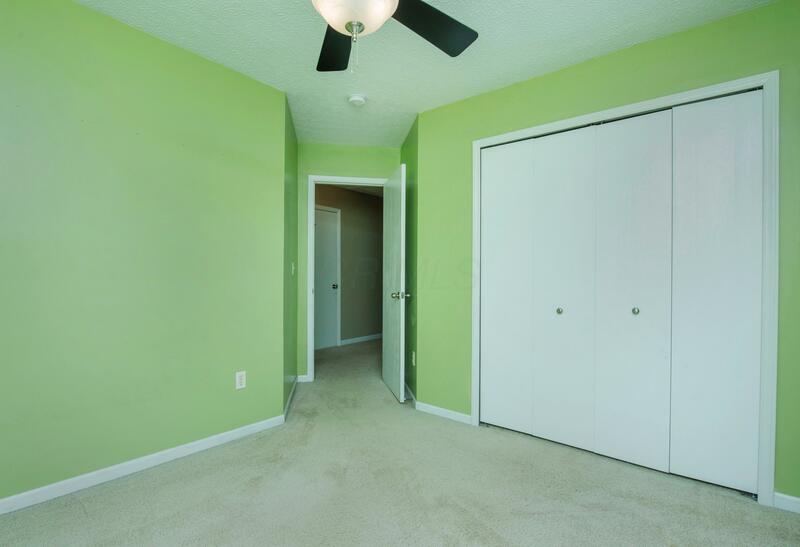 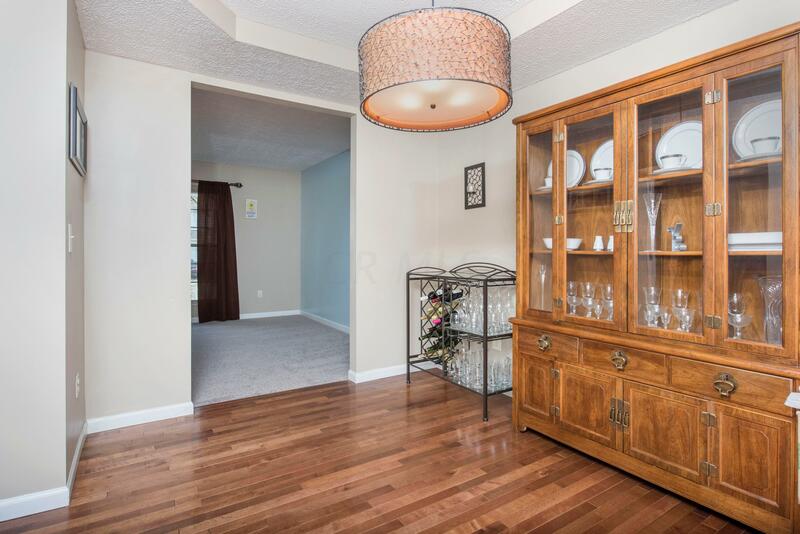 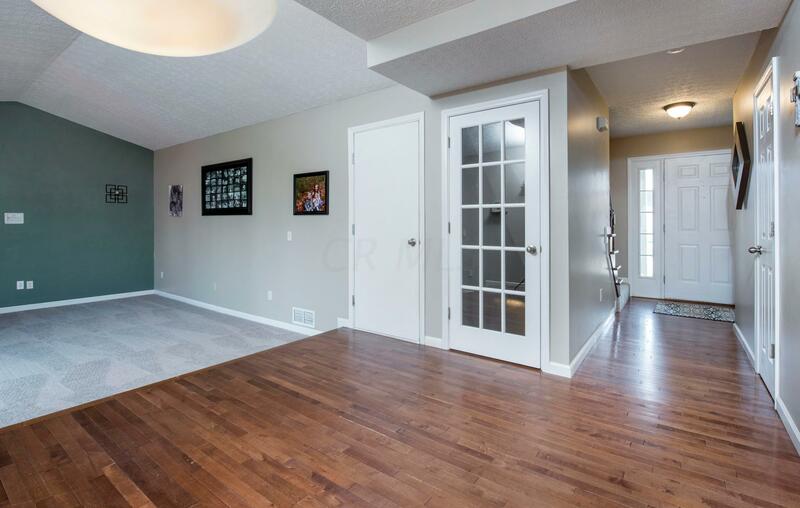 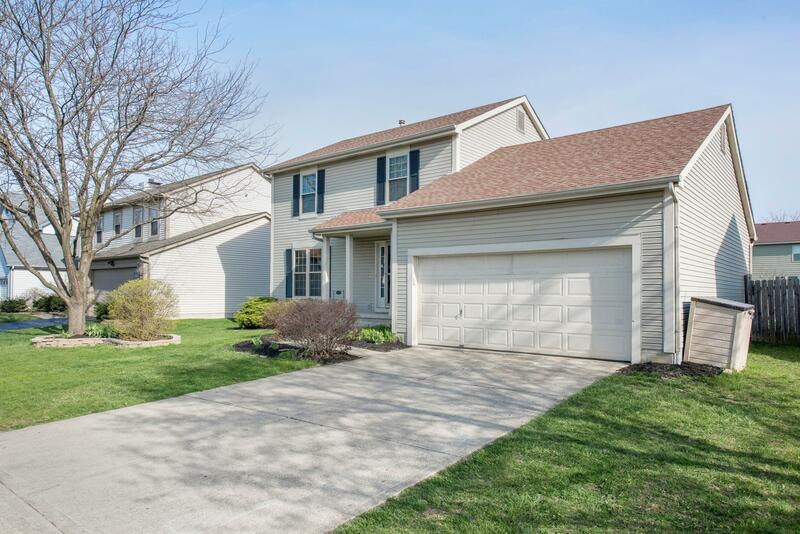 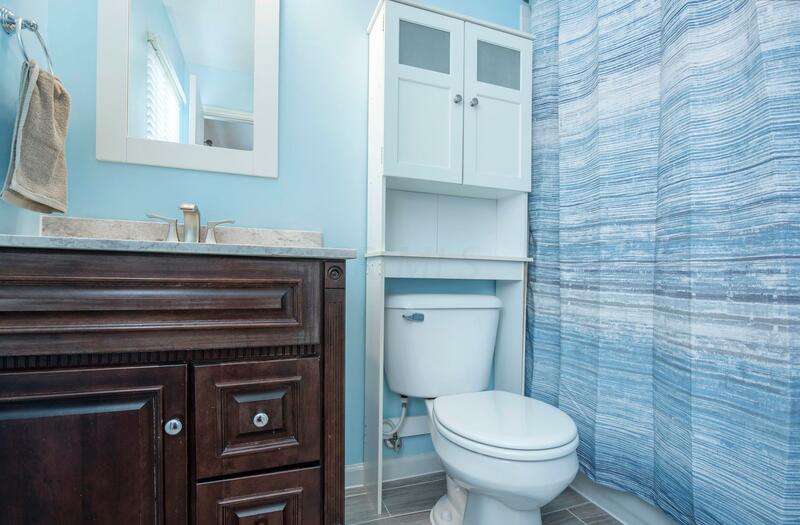 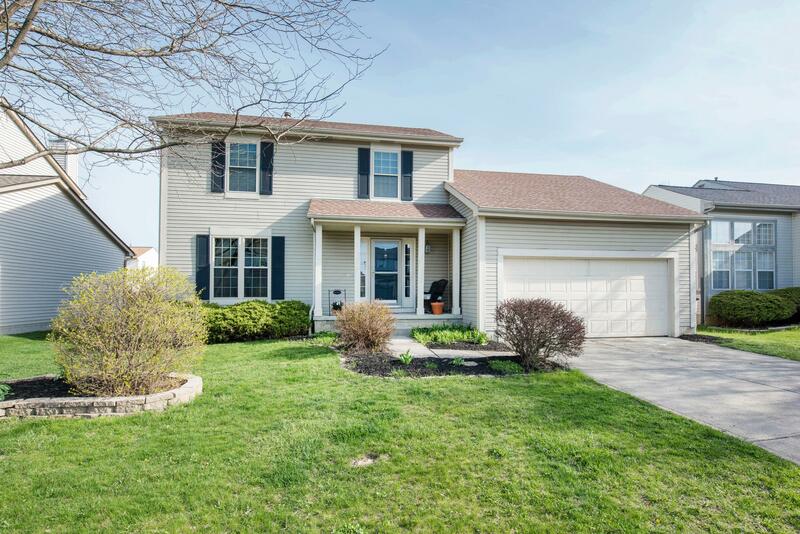 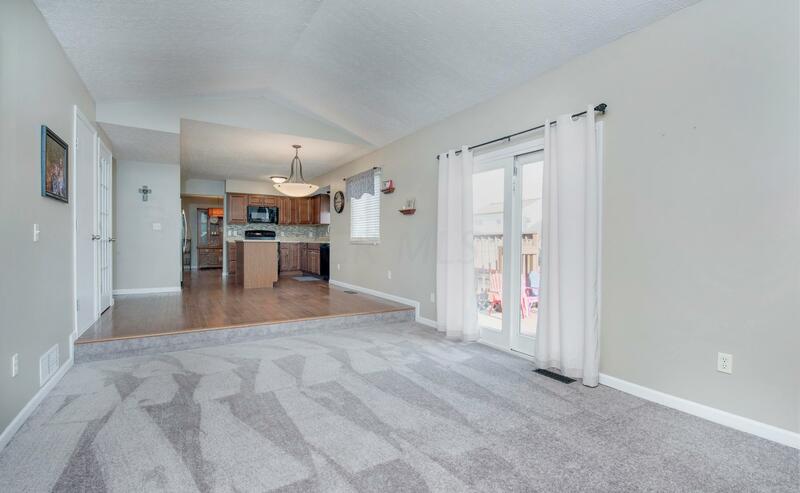 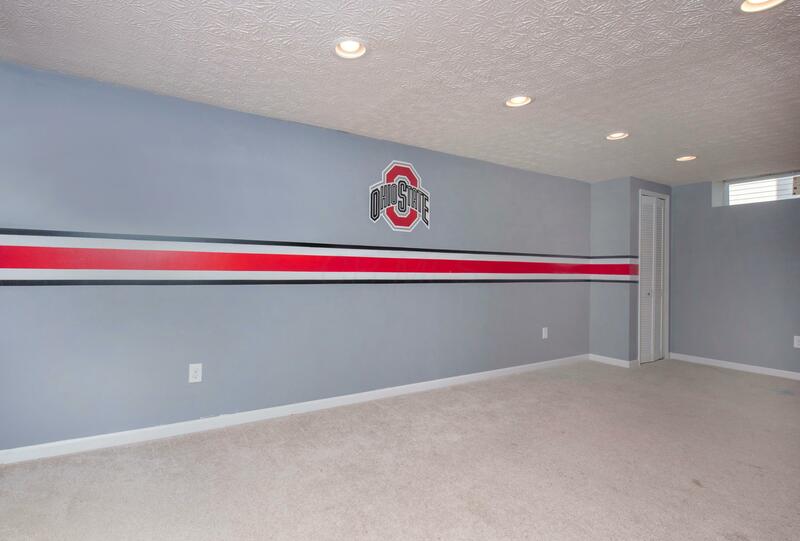 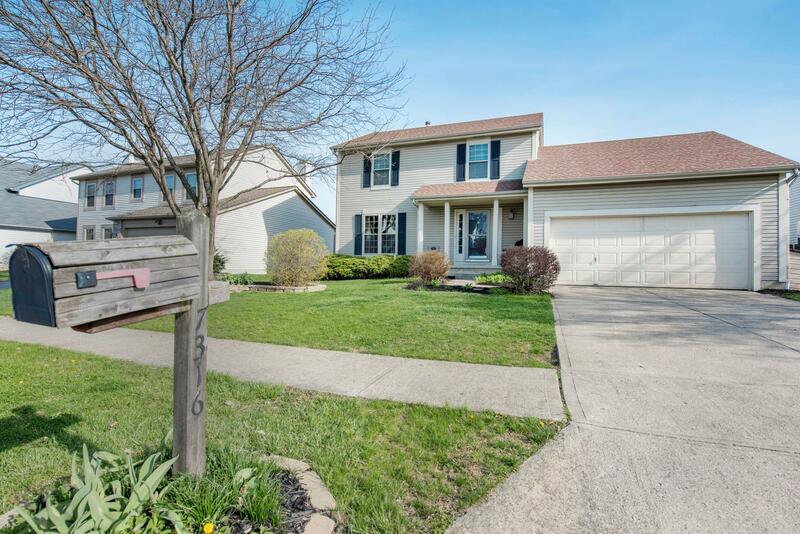 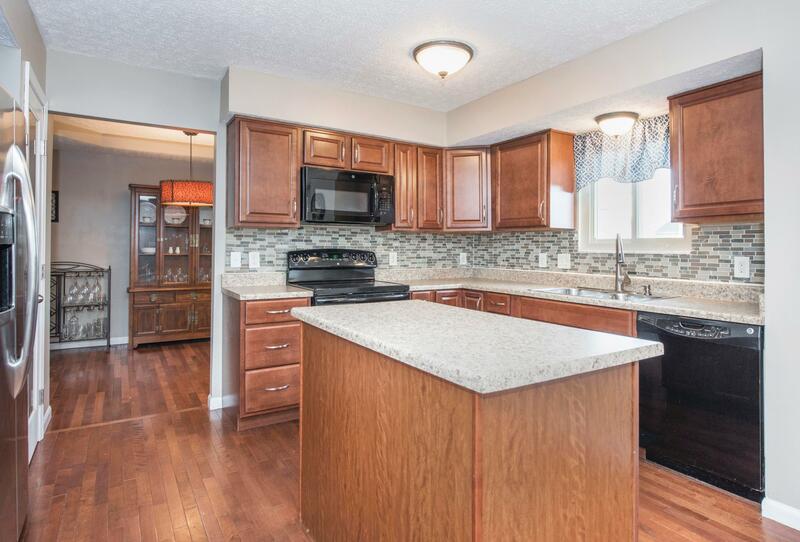 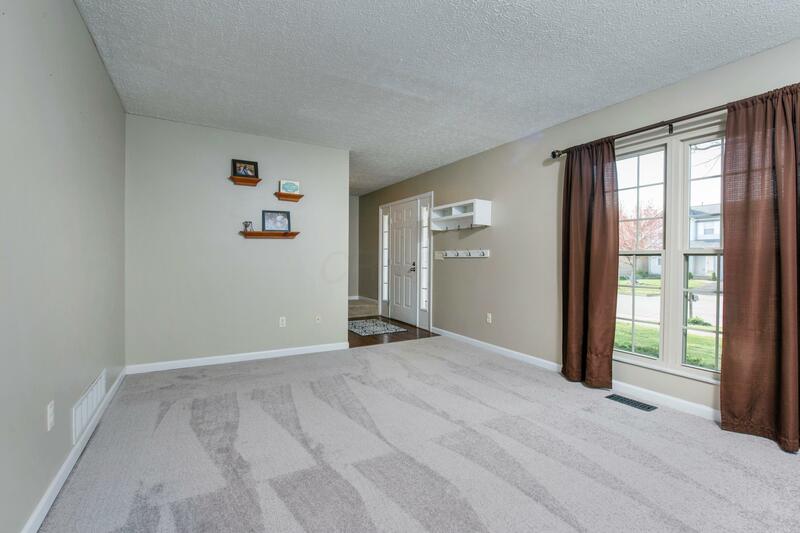 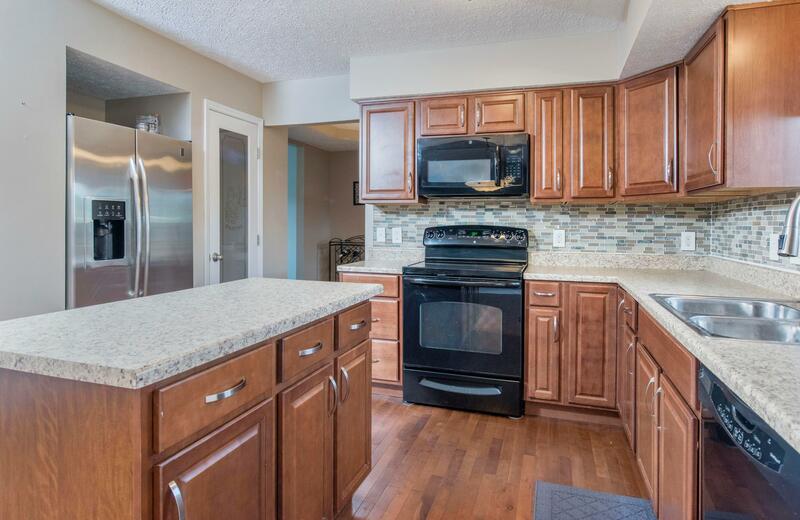 Located in the desirable neighborhood of Turnberry Farms, this 3 bedroom, 2.5 bath home features hardwood floors and new carpet on the entry level. 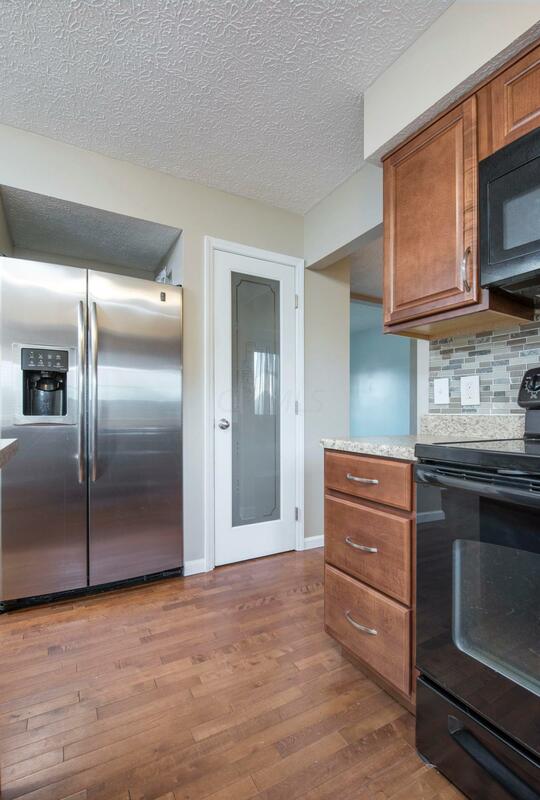 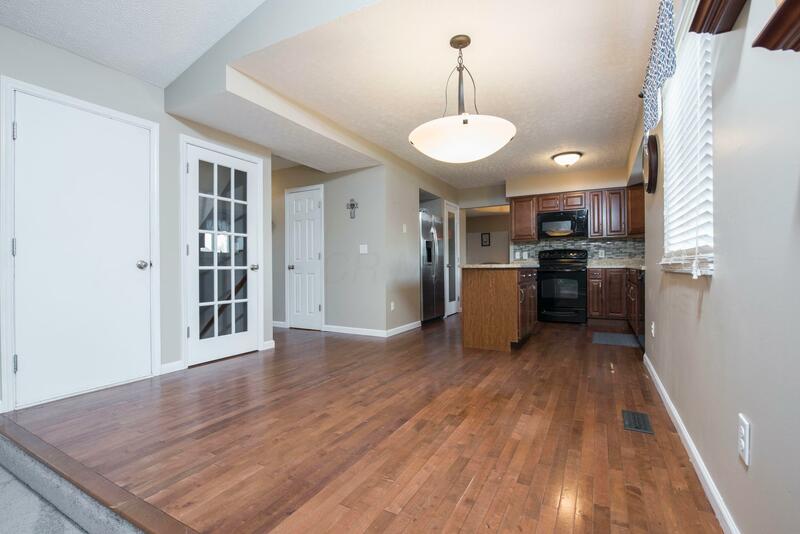 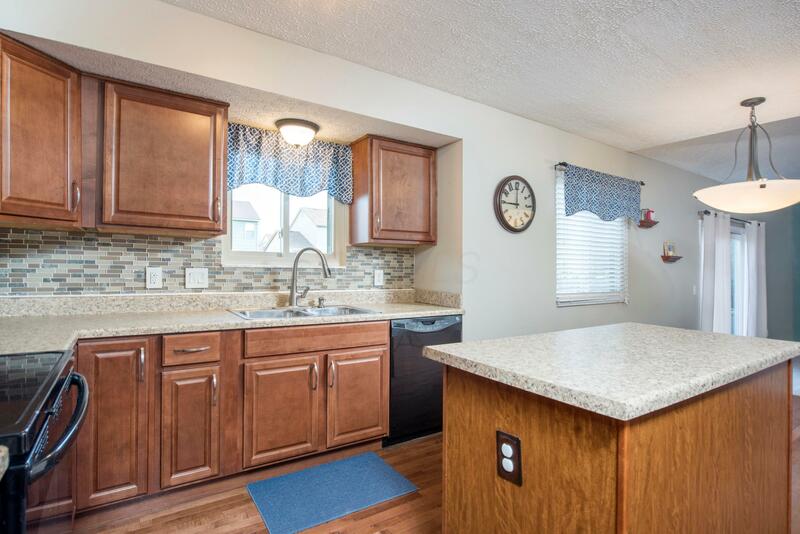 Kitchen is well appointed and includes pantry and center island. 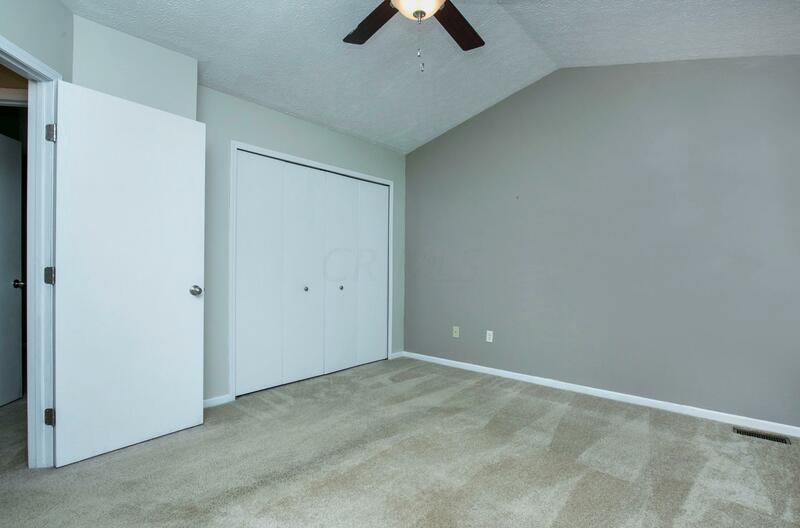 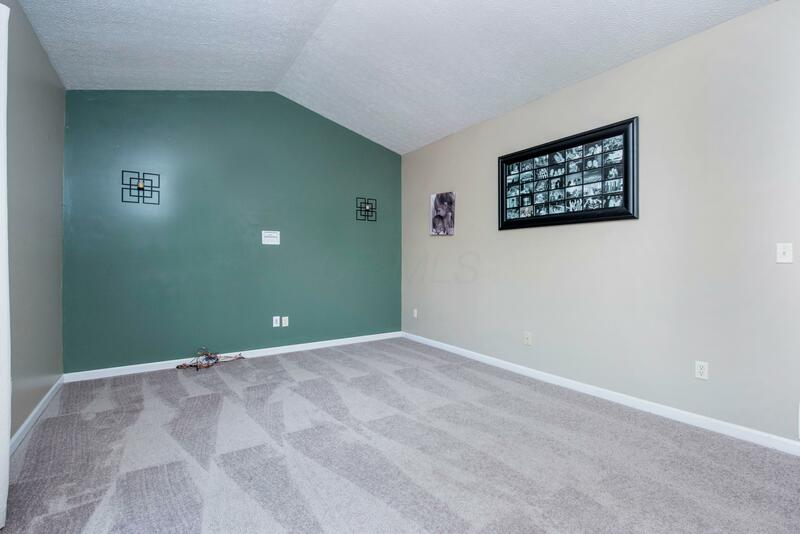 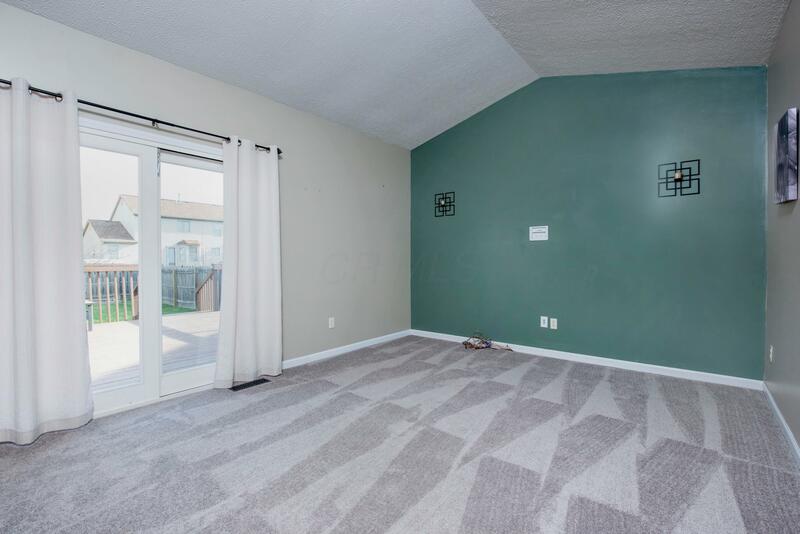 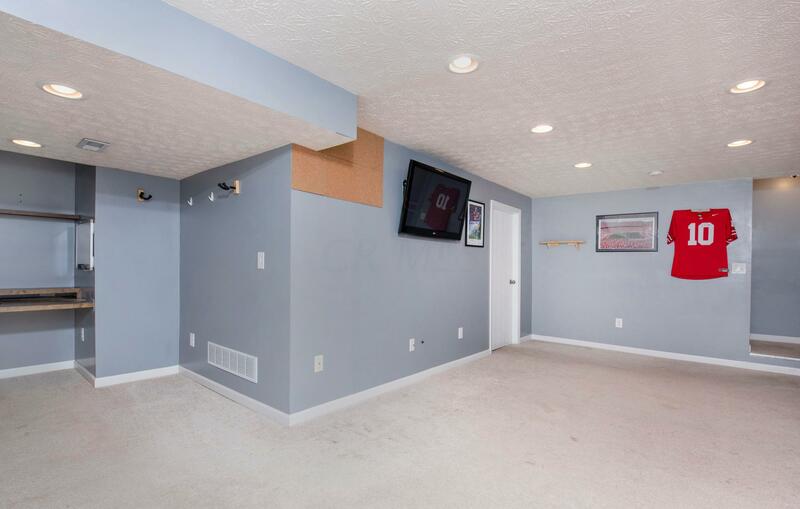 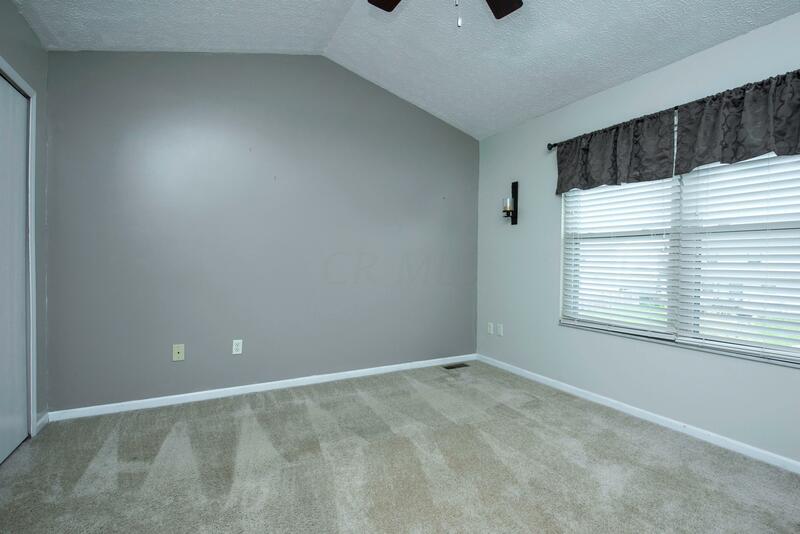 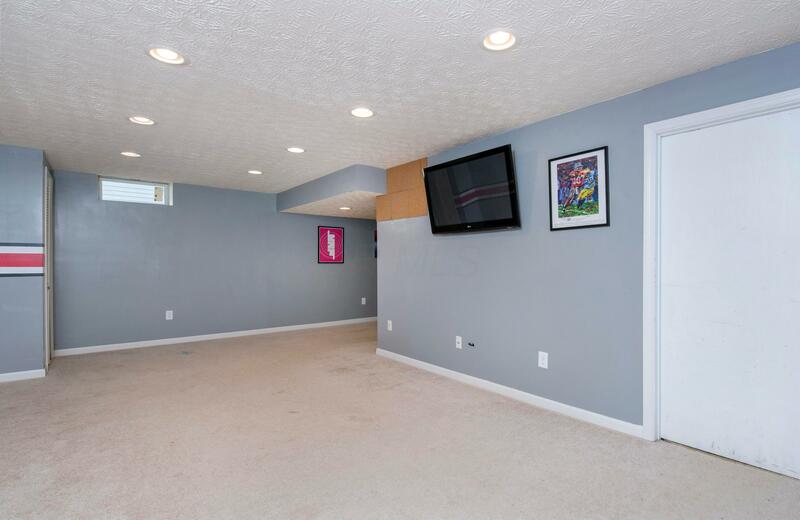 Vaulted ceilings in the family room add to the spaciousness and open floor plan allowing for entertaining friends and family. 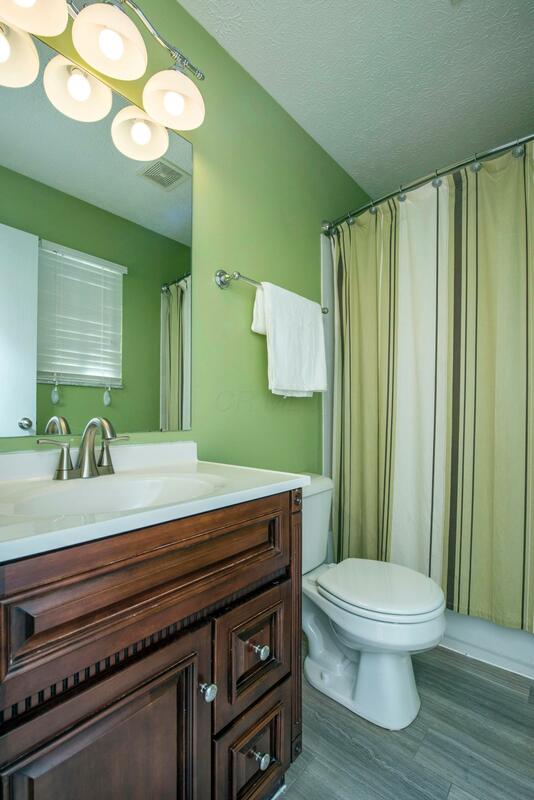 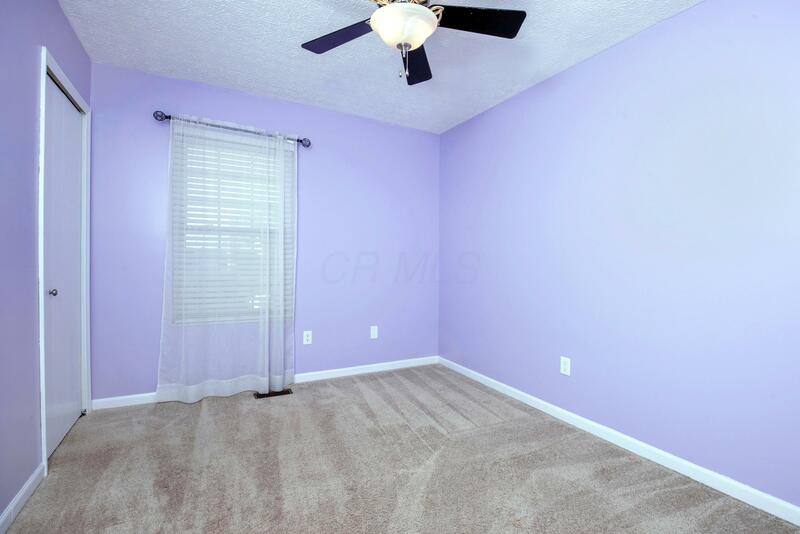 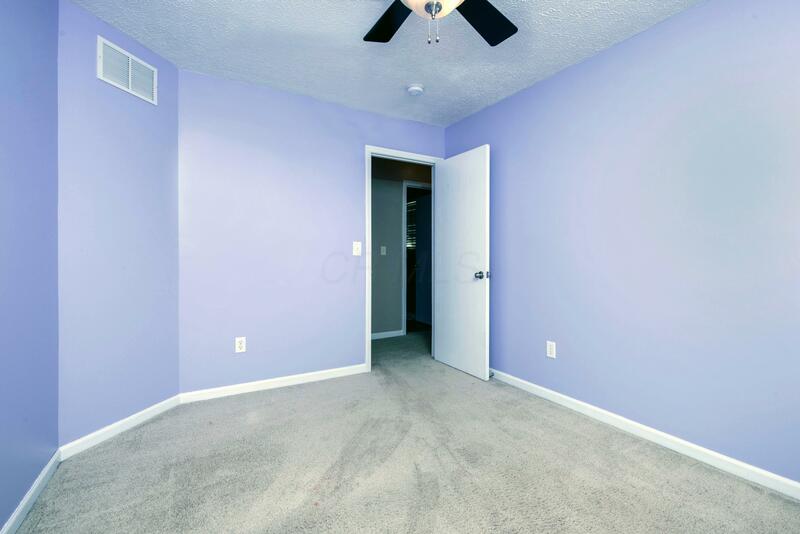 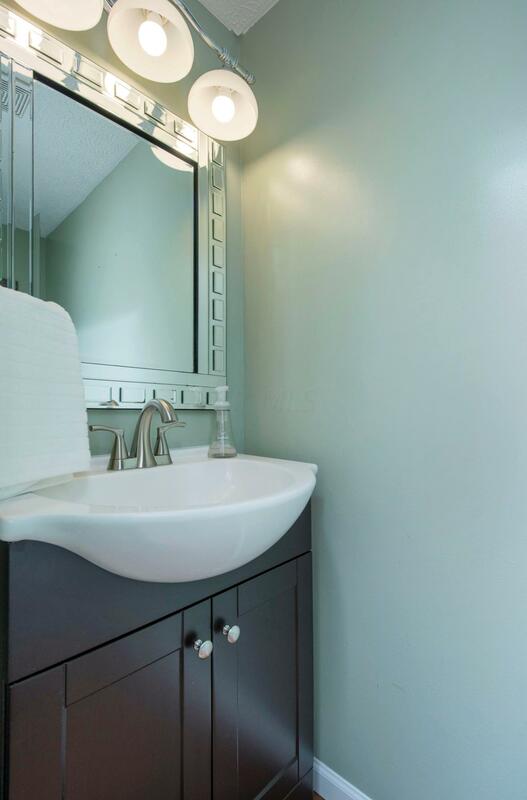 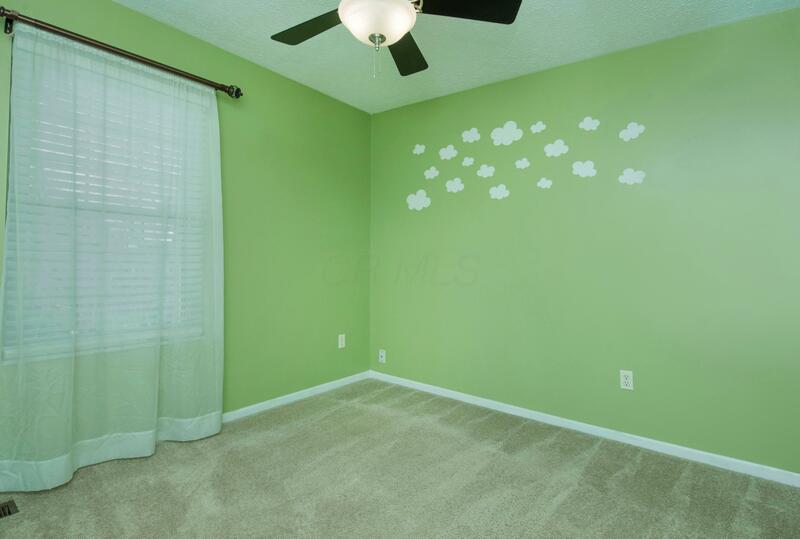 3 good sized bedrooms and 2 baths upstairs including the private master bathroom. 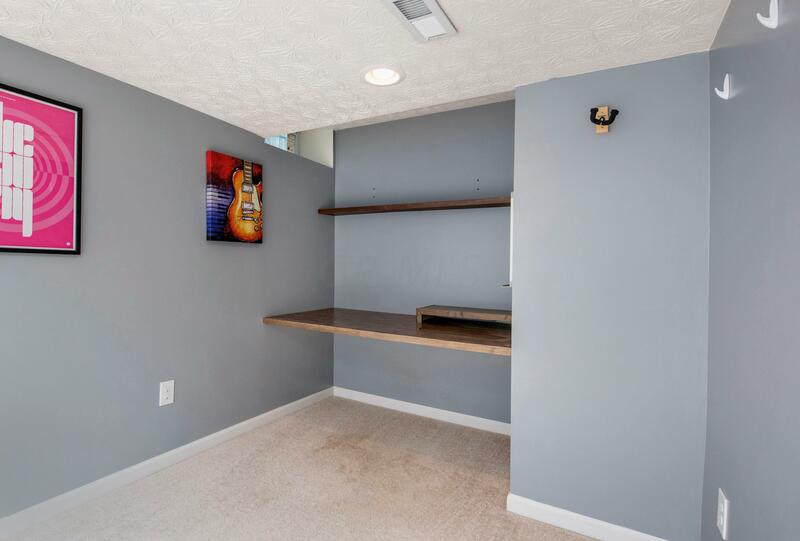 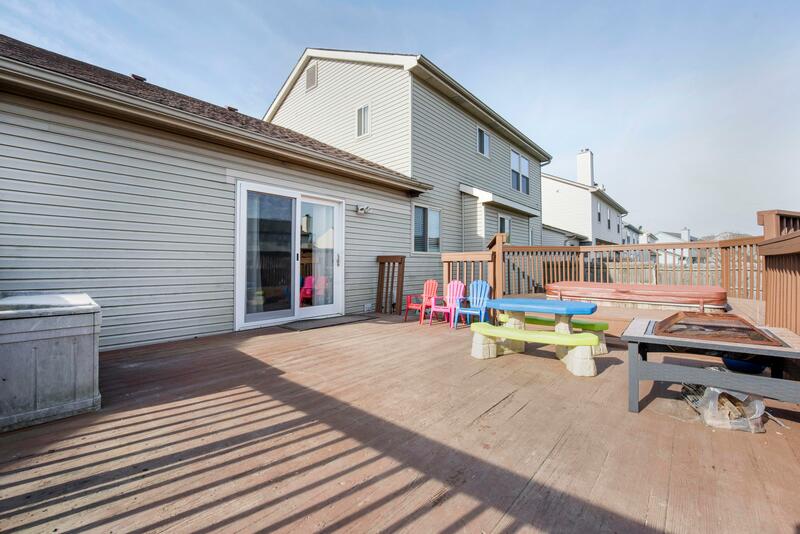 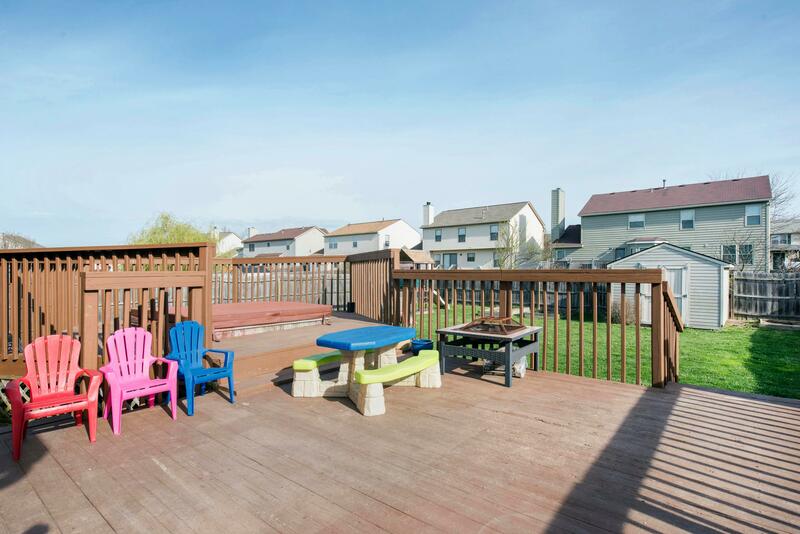 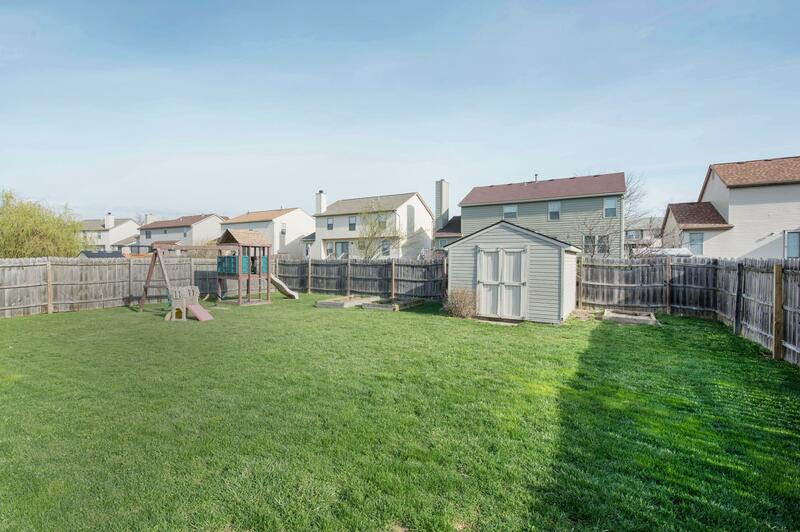 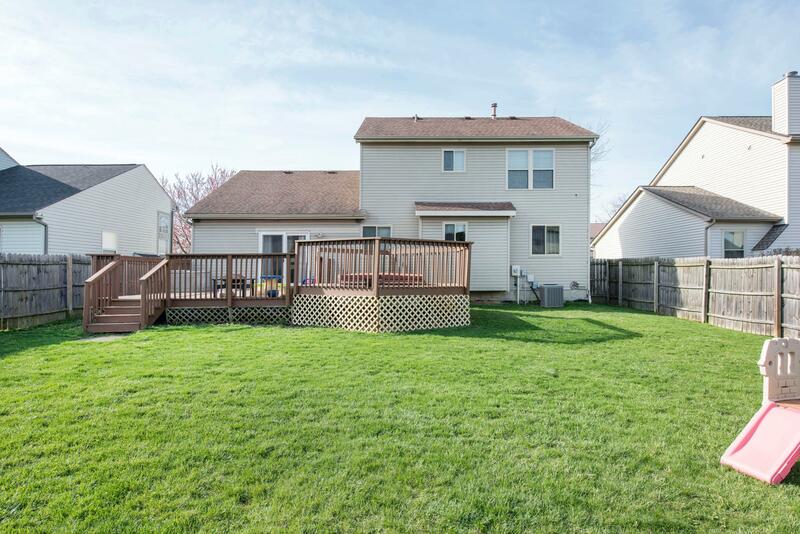 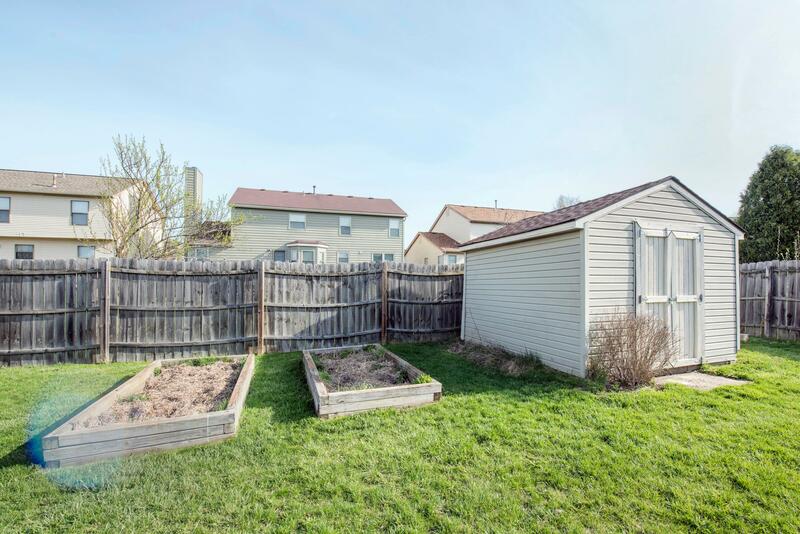 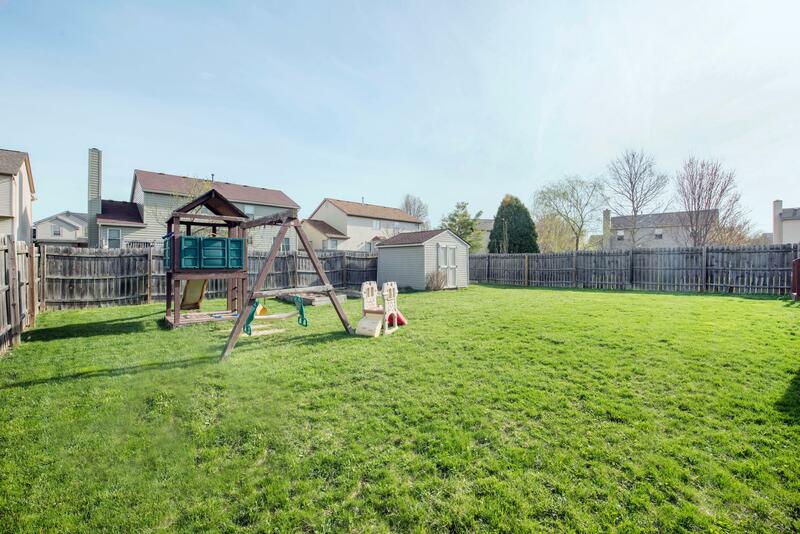 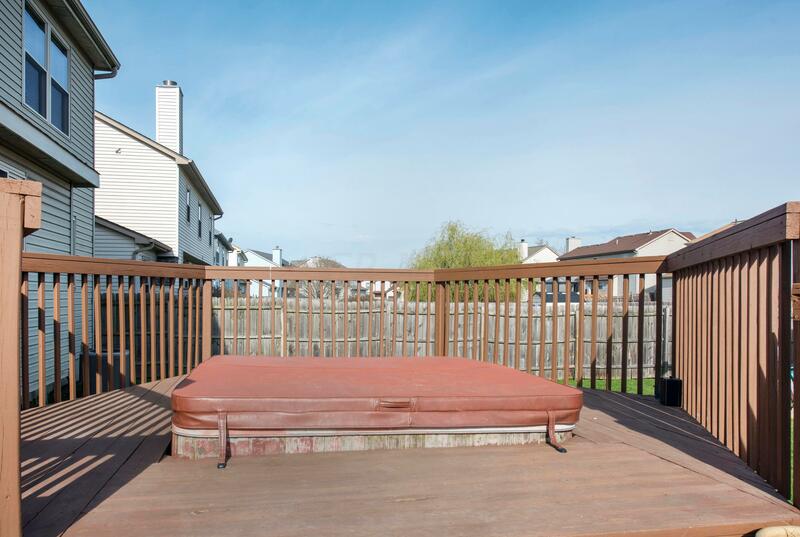 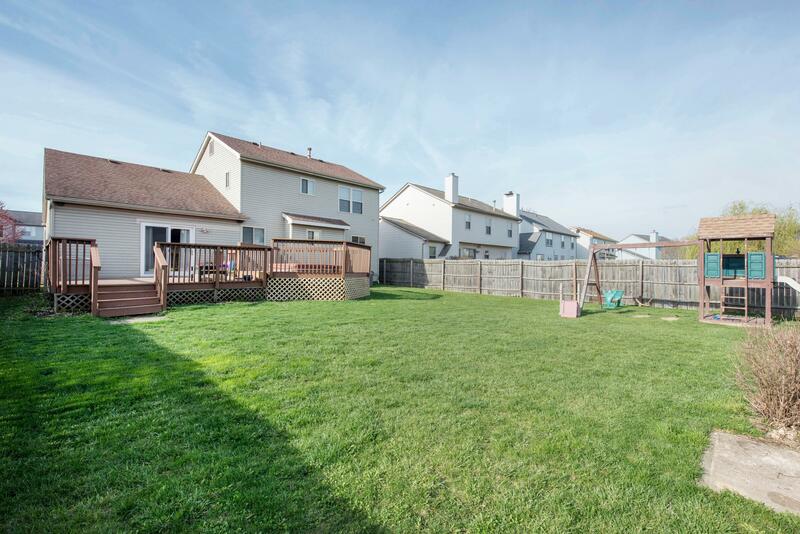 Fenced in back yard with large deck and hot tub are waiting for your family to enjoy for years to come!